To judge by Christopher Snyder’s attempt to defend contemporary economists, the answer is clear: nothing! Yes, Snyder is right, economists have expanded their domain, to analyze such issues as art auctions and corruption. But then he goes off the rails. That’s because the only kind of economics Snyder appears to know about and give credence to is mainstream economics—in terms of what he argues are the “core concepts” that underlie what he presumes to be all economists’ thinking. What are those core concepts, around which all of us supposedly organize our theories and models? Devoting resources to one project—say, preventing diabetes—means some other worthy project—curing cancer—goes unserved. So, in determining whether a choice should be undertaken, one of the functions of economics is to argue that its benefits should not be considered in isolation but weighed against its costs. Costs put a dollar value on what has to be given up when one choice is made over another. But he never even considers the possibility that scarcity is institutionally created, not a given. And different economies are characterized by different kinds of scarcities, which are endogenously produced and reproduced. Thus, capitalism both creates and is characterized different scarcities from other economic systems, such as slavery and feudalism. Where is that in Snyder’s definition of what economists do and the core concepts they supposedly hold. But there’s no mention of long-run “natural” prices (of the sort classical economists such as David Ricardo or, more recently, Piero Sraffa focused on) or a class theory of value (emphasizing surplus labor, which Karl Marx developed in his critique of political economy)—or any one of a large number of other ways value can be, has been, and is being analyzed within economics. Uncovering causal relationships is difficult in economics. Opportunities to run experiments are limited by the expense and ethics involved in controlled interventions in markets (although these opportunities are growing, owing to an explosion of interest in laboratory and field experiments). Once again, Snyder overlooks the many alternative approaches—concerning both “facts” and “causation”—within economics. Sure, mainstream economists might claim they’ve finally solved the problem of “causal identification” (as they’ve claimed so many other times in the past). But they still fail to acknowledge the possibility that different economic theories produce different sets of facts. Nor do they consider the idea that economists actually use different notions of causation: some limit themselves to essentialist, one-way causation (from given causes to effects), while others, criticize essentialism and look at mutual effectivity (in which everything is seen to be both cause and effect). The existence of different notions of scarcity, value, and causation within economics doesn’t prove that mainstream economists are wrong. It merely shows that reducing economics to a set of core concepts that pertain only to what mainstream economists do is wrong. The problem, of course, is that’s the only set of concepts to which generations of students, who have been taught by mainstream economists, have been exposed. And Snyder just continues that tradition. In the end, mainstream economists are good for nothing precisely because they exclude all other ways of thinking about and doing economics. But, with the loss of control over of Jerusalem, the Templars were eventually disbanded in 1312. So who would step into the banking vacuum? If you had been at the great fair of Lyon in 1555, you could have seen the answer. Lyon’s fair was the greatest market for international trade in all Europe. But at this particular fair, gossip was starting to spread about an Italian merchant who was there, and making a fortune. He bought and sold nothing: all he had was a desk and an inkstand. Day after day he sat there, receiving other merchants and signing their pieces of paper, and somehow becoming very rich. The locals were very suspicious. But to a new international elite of Europe’s great merchant houses, his activities were perfectly legitimate. He was buying and selling debt, and in doing so he was creating enormous economic value. And that’s Harford’s mistake: there’s is nothing about the buying and selling of debt (or, for that matter, any other financial service, from changing money to issuing letters of credit) that creates value, enormous or otherwise. Banking often enables value to be created. Surplus-value, too. But it doesn’t create either value or surplus-value. What bankers do is capture a portion of the surplus-value that is embodied in the goods and services that are produced, which is then distributed to them by those who actually appropriate the surplus-value. In other words, bankers (like many others, from managers to merchants) share in the booty. Medieval bankers managed to get a cut of the surplus they did not create. And that’s exactly what bankers do today. *Harford also notes that “by turning personal obligations into internationally tradable debts, these medieval bankers were creating their own private money, outside the control of Europe’s kings.” But he fails to mention the obvious contemporary parallel, Bitcoin, the private digital currency and payments system that was invented to finance criminal activities. Some paintings act like object lessons in tracking the global migration of wealth, bouncing from one owner to the next in timely turns. Such was the case Tuesday when Sotheby’s sold a $46.5 million Mark Rothko abstract that previously belonged to U.S. banker Paul Mellon and later to French luxury executive François Pinault. All night long, Sotheby’s sale demonstrated the power that the younger, international set is wielding over the art market, pushing up brand-name artists and newcomers alike. Bidders from more than 40 countries raised their paddles at some point during Sotheby’s $379.7 million sale of contemporary art, and the house said bidding proved particularly strong from collectors in Asia and across Latin America. Let’s assume, for a minute, that no one would spend more than 1 percent of his total net worth on a single painting. 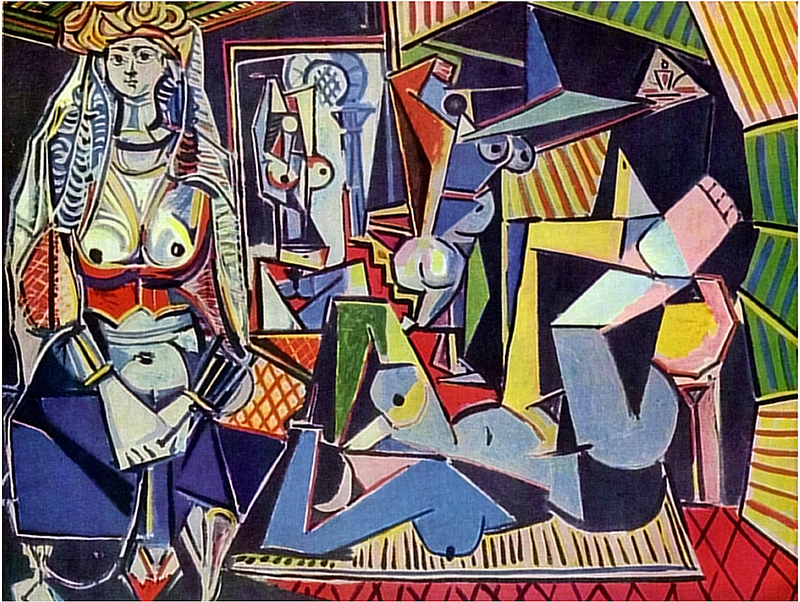 By that reckoning, the buyer of Picasso’s 1955 “Les Femmes d’Alger (Version O)” would need to have at least $17.9 billion in total wealth. That would imply, based on the Forbes Billionaires list, that there are exactly 50 plausible buyers of the painting worldwide. This is meant to be illustrative, not literal. Some people are willing to spend more than 1 percent of their wealth on a painting; the casino magnate Steve Wynn told Bloomberg he bid $125 million on the Picasso this week, which amounts to 3.7 percent of his estimated net worth. The Forbes list may also have inaccuracies or be missing ultra-wealthy families that have succeeded in keeping their holdings secret. But this crude metric does show how much the pool of potential mega-wealthy art buyers has increased since, for example, the last time this particular Picasso was auctioned, in 1997. After adjusting for inflation and using our 1 percent of net worth premise, a person would have needed $12.3 billion of wealth in 1997 dollars to afford the painting. Look to the Forbes list for that year, and only a dozen families worldwide cleared that bar. In other words, the number of people who, by this metric, could easily afford to pay $179 million for a Picasso has increased more than fourfold since the painting was last on the market. That helps explain the actual price the painting sold for in 1997: a mere $31.9 million, which in inflation-adjusted terms is $46.7 million. There were, quite simply, fewer people in the stratosphere of wealth who could bid against one another to get the price up to its 2015 level. More people with more money bidding on a more or less fixed supply of something can only drive the price upward. On Monday, the auction was for fine art. But the same dynamic applies for prime real estate in central London or overlooking Central Park, or for bottles of 1982 Bordeaux. The pool of “potential mega-wealthy art buyers” has indeed expanded but it’s still a infinitesimal fraction of the world’s population. Still, it’s enough to set record prices in recent art auctions, which (along with real-estate and fine-wine markets) thereby serves as a window on the grotesque levels of economic inequality we are witnessing in the world today. But there’s another aspect of the Wall Street Journal story (and of many other articles I’ve read about recent art auctions) that deserves attention: the worry that the highly unequal distribution of income and wealth is migrating out of the West—to the East (especially China) and the Global South (particularly Latin America). It’s a worry that the cultural patrimony of the West is being exported (or, if you prefer, re-exported, after centuries of plunder of the empire’s hinterland) as the surplus being generated within the world economy is increasingly being captured by individuals outside the West. I wonder, then, if this worry (about the migration of wealth and art) will ultimately be reflected in Western neoclassical economists’ long-held celebration of free markets—and if will there be a new round of preoccupation about the differences between market and aesthetic values, as the demands of new buyers from outside the West succeed in determining ever-higher prices for the art (and utilizing the surplus) the West has long claimed as its own. 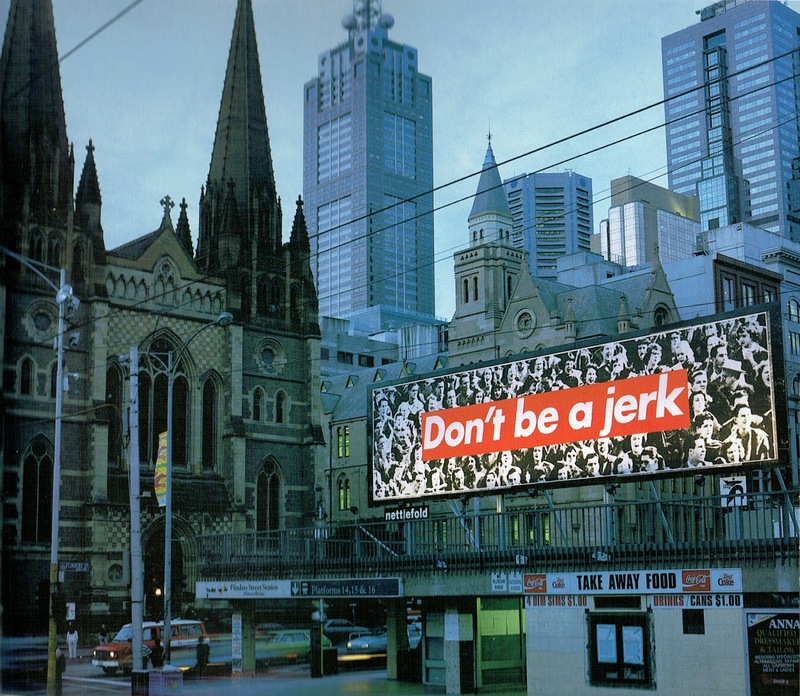 *For other mainstream economists, if art’s cultural value is not adequately represented by its exchange-value (because, for example, art has “positive externalities,” that is, benefits to society beyond what is captured in the market price), then there is room for public subvention of art and of artists. And that ends up determining the limits of debate within mainstream economics: the neoclassical view of free private art markets (when the two values are the same) versus the alternative view in favor of public support for the arts (if and when they are not). Like the capital controversy of the 1960s, the current controversy over human capital pits neoclassical economics against its critics. The original capital controversy (also known as the Cambridge controversy, because it was staged between neoclassical economists at MIT, and thus of Cambridge, Massachusetts, and non-neoclassical economists at Cambridge University, and thus of Cambridge, England), which actually took place between the mid-1950s and mid-1970s, was narrowly about the internal consistency of neoclassical economics and more generally about the role of capital in economic theory. The basic idea is that, in a world of heterogeneous capital goods (e.g., a shovel and an automobile assembly-line), you need to know the price of capital (the interest rate or rate of return on capital) in order to determine the quantity of capital (i.e., in order to add up all those different kinds of physical capital). 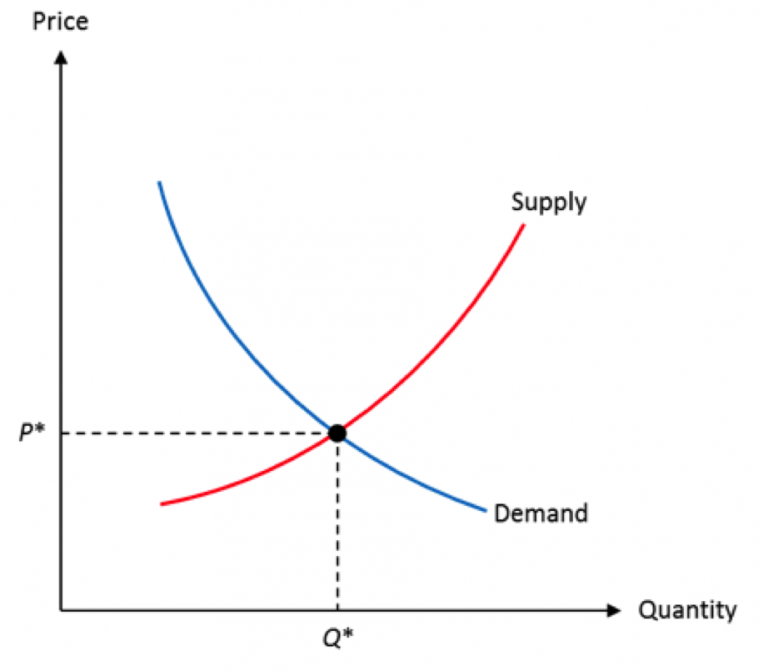 But, in neoclassical economics, you need to use the quantity of capital in order to determine the price of capital (via supply and demand in the “capital market”), which creates a fundamental problem for the neoclassical theory of capital. The original capital controversy was never resolved. But now there’s a new capital controversy, a debate about human capital. It was launched by Branko Milanovic, based on Thomas Piketty’s refusal to include human capital in the other forms of capital he measures in his inquiry about the history and future prospects of wealth inequality. ** Basically, Milanovic argues that labor is not a form of capital because labor involves a “doing” (work has to be performed in order for skills to be used and wages to be paid) while other forms of capital are characterized not by work but by nonwork, that is, ownership (financial capital generates a return based on owning some of financial claim, and no work is involved in making such a claim). why is “human capital” such a disastrous turn of phrase? There are two reasons. First, it obfuscates the crucial difference between labor and capital by terminologically conflating the two. 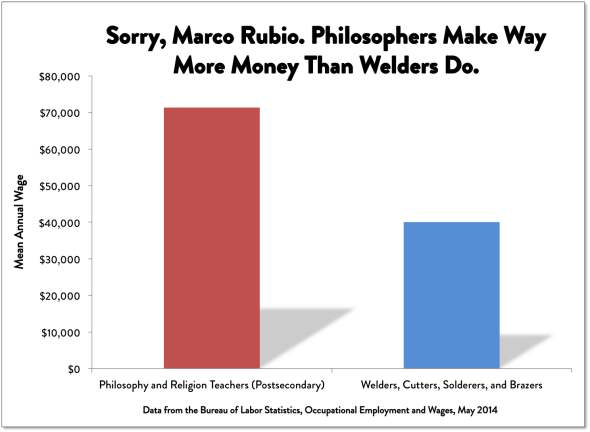 Labor now seems to be just a subspecies of capital. Second and more important, it leads to a perception — and sometimes to the argument used by insufficiently careful economists — that all individuals, whether owners of real capital or not, are basically capitalists. Even if you have human capital and I have financial capital, we are fundamentally the same. Entirely lost is the key distinction that for you to get an income from your human capital, you have to work. For me to get an income from my financial capital, I do not. I’m with Milanovic on this. There is a fundamental difference between doing and owning, between doing labor and owning capital. But I also think the human capital controversy has even larger implications. First, a bit of history: the idea of human capital was invented in the early 1960s by neoclassical economist Theodore Schultz [pdf] as part of a more general attack on Marxian-inspired notions of capital (capital that is connected to profits and therefore exploitation), an extension of Adam Smith’s theory of the causes of the wealth of nations (which now, Schultz argued, should include the accumulation of all prior investments in education, on-the-job training, health, migration, and other factors that increase individual productivity), and an attempt to depict all economic agents, including laborers, as capitalists (who “invest” in and “manage a portfolio” of skills and abilities). 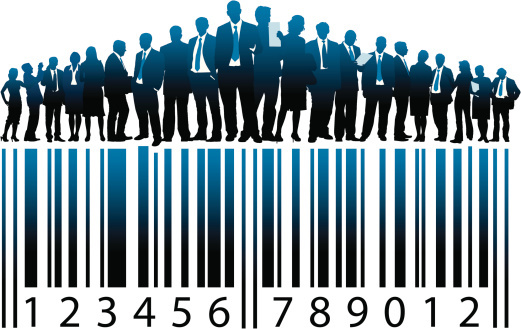 Human capital can thus be seen as, simultaneously, a blunting of the critical dimension of capital (broadening it to matters other than profits and thus a particular set of claims on the surplus) and a step in the creation of the neoliberal subject (who seeks a “return” on its “investments” in itself). And so, as is always the case in economics, it comes down to a theory of value. In neoclassical theory, all factors of production get, in the form of income, an amount equal to their marginal contributions to production. Everyone contributes and everyone, within free markets, gets their “just deserts.” In Piketty’s world, the owners of capital manage to capture a larger and larger portion of the national income if the rate of economic growth is less than the rate of return on capital (which exacerbates the already-unequal distribution of income, based largely on CEO salaries). In a Marxian world, capital is a social relationship that both generates a surplus (because “industrial capital” exploits “productive labor”) and represents a distributed claim on one or another portion of the surplus (in the form of “financial capital,” the ownership of land, and so on), based on the idea that the “doing” of labor occurs simultaneously—as both cause and effect—with the “owning” of capital. Three different theories of value and thus three very different theories of capital. But it doesn’t stop there. In recent years, we have seen a dreary expansion of the idea of capital beyond even physical/financial capital and human capital. It now includes—in the hands of business professors, economists, and other social scientists—intellectual, organizational, social, and other forms of capital. Somehow, if they call it capital, they think it deserves to be taken more seriously. As I see it, all these new forms of capital, like human capital, are ways of expanding Smith’s wealth of nations; they are all seen as contributing to the production of more “stuff”—more use-values, the “immense accumulation of commodities.” But the expanding universe of capital also serves to hide the extent to which all that stuff, which is in reality socially produced, is then privately appropriated—leading to a growing gap between a tiny minority at the top and everyone else. In other words, it’s a pattern of private capitalist appropriation that creates a more and more unequal social distribution of income and wealth. *Avi J. Cohen and G. C. Harcourt [pdf] provide a useful overview of the capital controversy. **Nick Rowe and Tim Worstall have since criticized Milanovic and his call to junk the notion of human capital, and he in turn has responded to their criticisms.